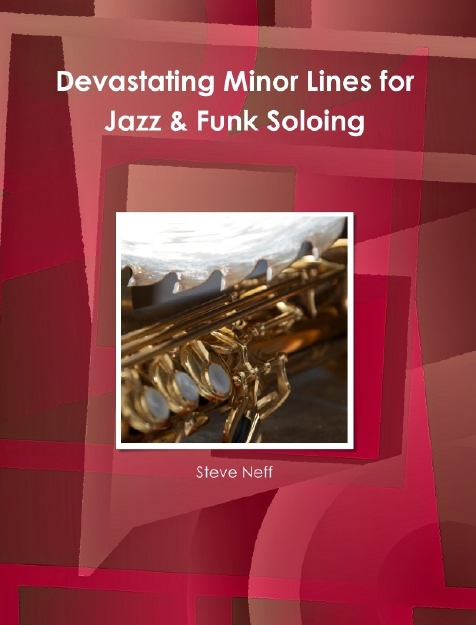 “Mastering the Minor ii-7b5 V7b9 Bebop Scale” is a new approach to learning to play great jazz lines over a minor ii-V progression. 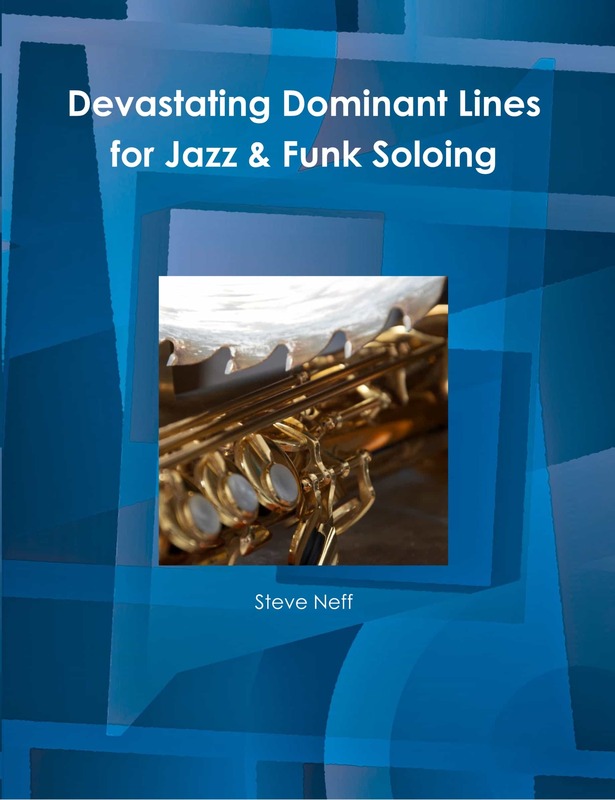 If you have worked out of my “Mastering the Dominant Bebop Scale” book, you know that the bebop scale and the “bebop links” that can be added to it can be a powerful tool that can be used to create great sounding lines using the language of the jazz greats from the past. 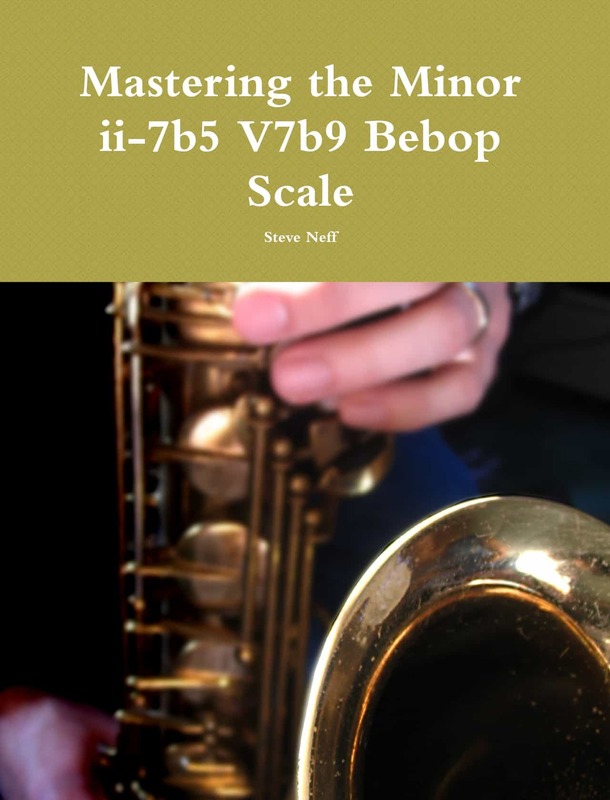 In this new book, I apply the principles of the bebop scale to a minor ii-7b5 V7b9 progression. 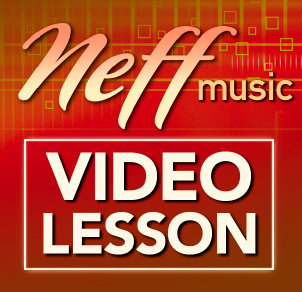 I start with a bebop scale for these chords that sounds great and teach you what notes to start on. After that, I teach you 47 great bebop links to add to these scales. 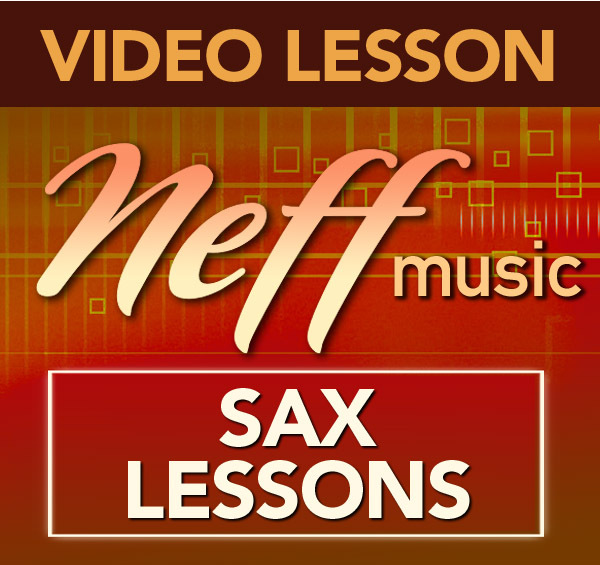 These “bebop links” are short melodic ideas that sound great when added to the minor ii-7b5 V7b9 bebop scale. 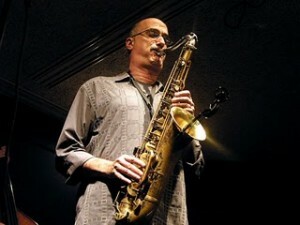 They add melodic content to the jazz lines being improvised while creating new and fresh directions and textures. 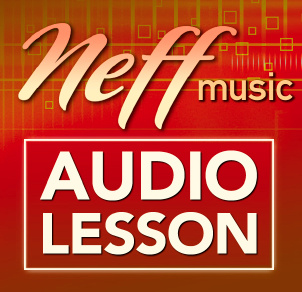 Lastly, I show you 12 three note “resolution links” that can be added to the ends of your lines to help you resolve to the minor i chord. 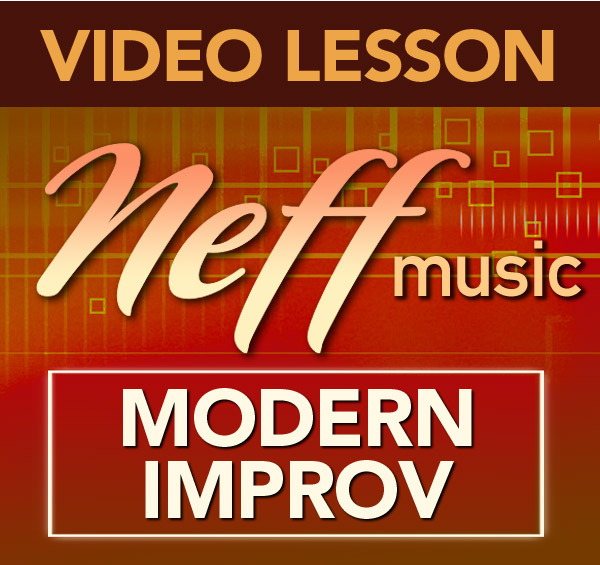 These are great pieces of the jazz language that can be memorized so that you will never have a problem resolving your lines again. 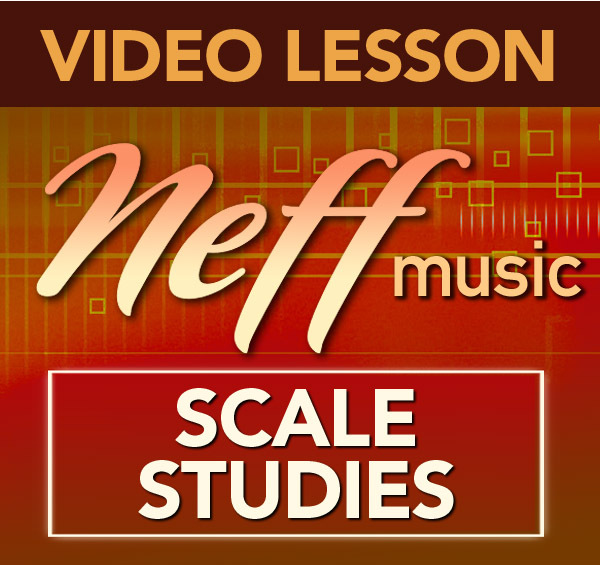 If you have already realized the benefits of the dominant and major bebop scales, you know that these concepts can give you an abundance of possibilities to use over major and dominant chords. Now, these same concepts can finally be applied to minor ii-7b5 V7b9 progressions. 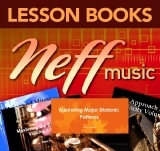 Work out of this book for a few months and you will always have an abundance of ideas and lines to pull from over these minor progressions.